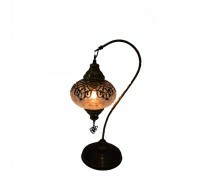 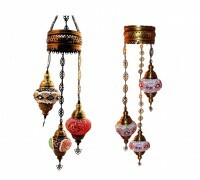 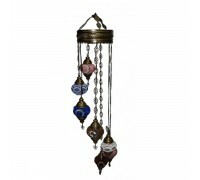 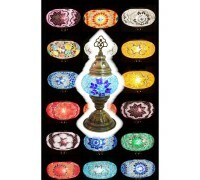 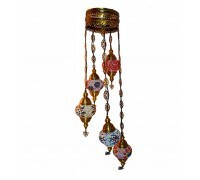 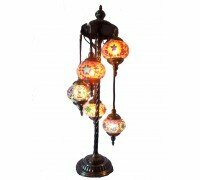 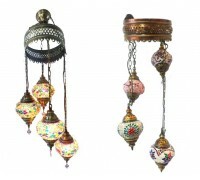 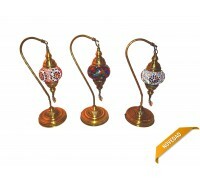 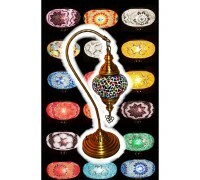 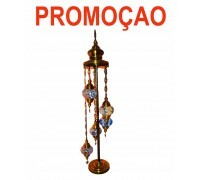 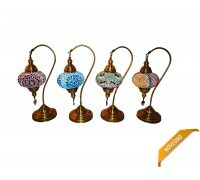 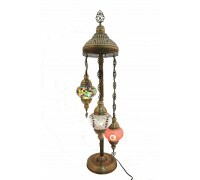 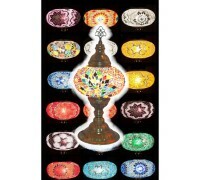 Turkish lamps are a true lighting option capable of creating a relaxing and creative atmosphere. 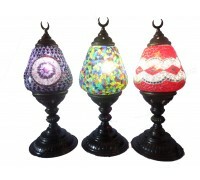 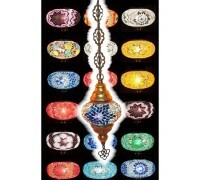 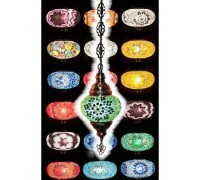 They work in a very detailed way composed of pieces of glass placed in an original way and with bright colors. 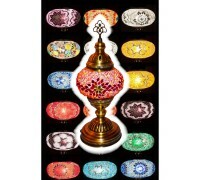 Remember those Ottoman palaces of antiquity.